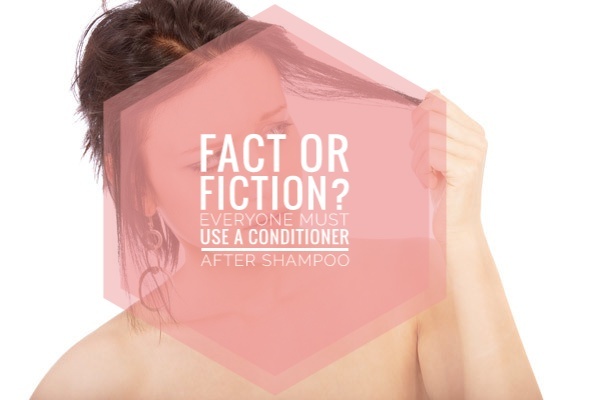 FACT OR FICTION: Everyone MUST use a conditioner after shampoo! - YOUR FANCY SELF! FACT OR FICTION: Everyone MUST use a conditioner after shampoo! So, about this ritual of must using a conditioner what I would say is that, It is a FICTION. Not everyone needs to condition their hair after shampoo. Specially for people with oily scalp. Conditioners will make your hair even more greasy and weight them down. It would appear as if you still have oil in your hair. However, in this case even experts recommend a nourishing hair mask instead of using conditioner. 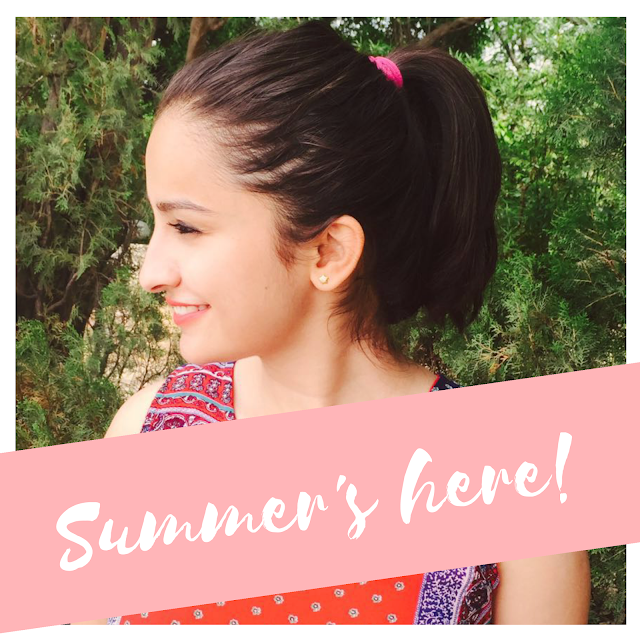 Also, nowdays experts recommend condtioning hair first and shampooing later.What this does is that it will remove the conditioner residue which might be left in your hair. And, if you have conditioner left unwashed in your hair, your hair will look greasy. So this would work great for people with frizzy ends and oily scalp. This is beneficial if you need to wash you hair everyday due to oil. And for people with oil scalp and thin hair, they should use conditioner wisely and just towards the ends of their hair. This goes for the people with frizzy hair as well. The amount of conditioner is important too. Thinking that a lot of it will make your hair extra shiny and soft is nothing but your invitation to greasy looking hair with almost no volume. Also, this might work for you or it might not. Every person has their own hair types and problems. The trick is to find what suits best for you.